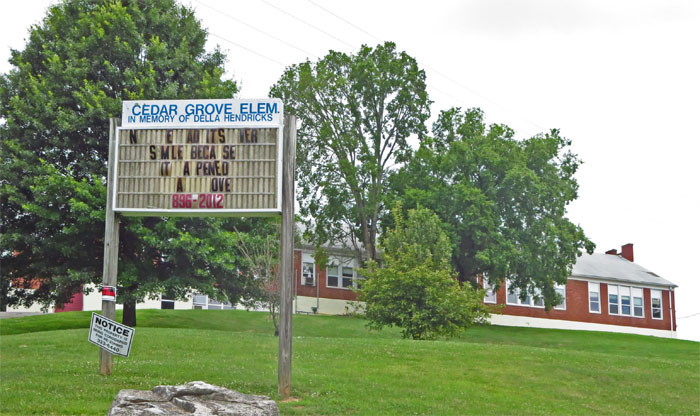 As of the date of this entry, Cedar Grove Elementary School, just off Bloomingdale Pike in Kingsport, is set to be either razed or converted into some sort of factory. 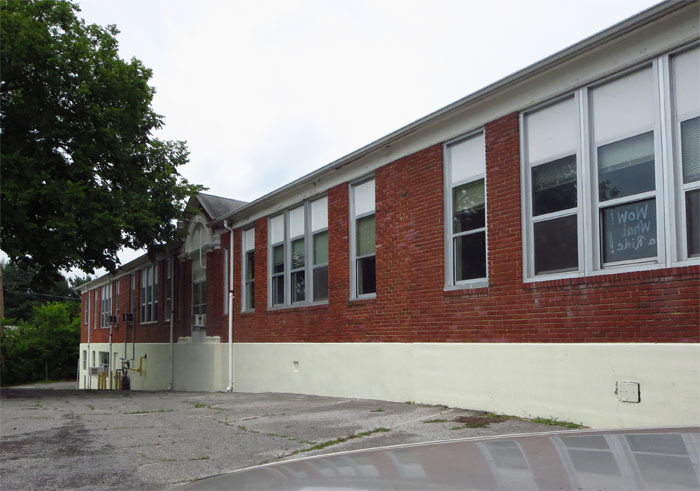 This school is not in Kingsport City Limits, so its eventual fate will be decided in Blountville. 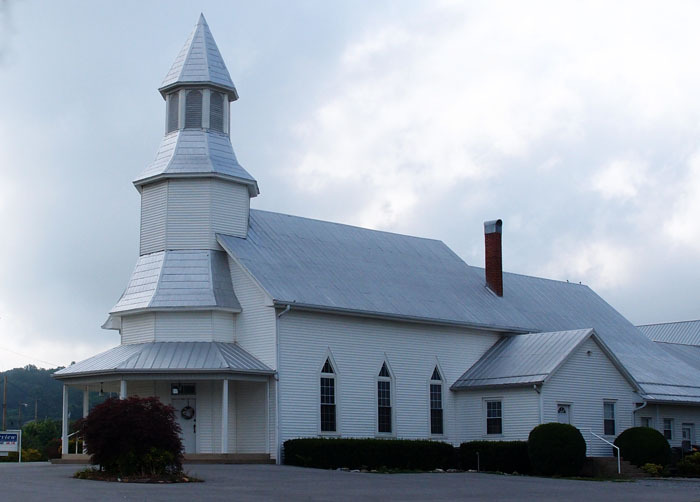 It appears to have been built in the 1950s. 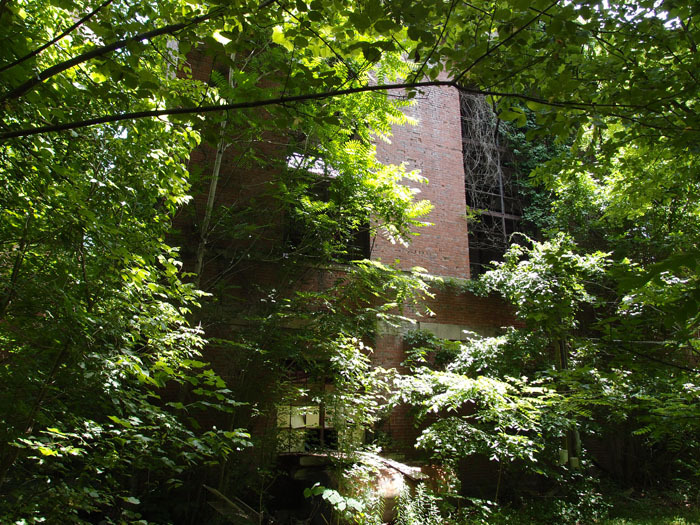 This steam plant was constructed in 1921 by the Tennessee Eastern Electric Company (later East Tennessee Light & Power Company). 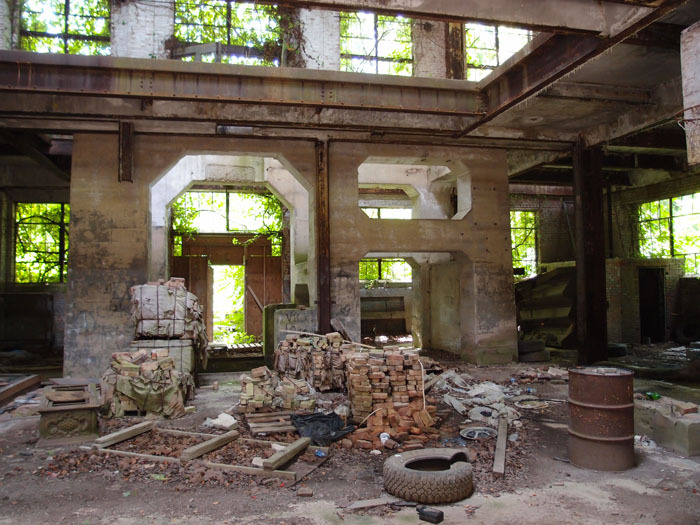 The plant was acquired in 1940 by TVA (which took over the whole company in 1945) and retired in 1960. 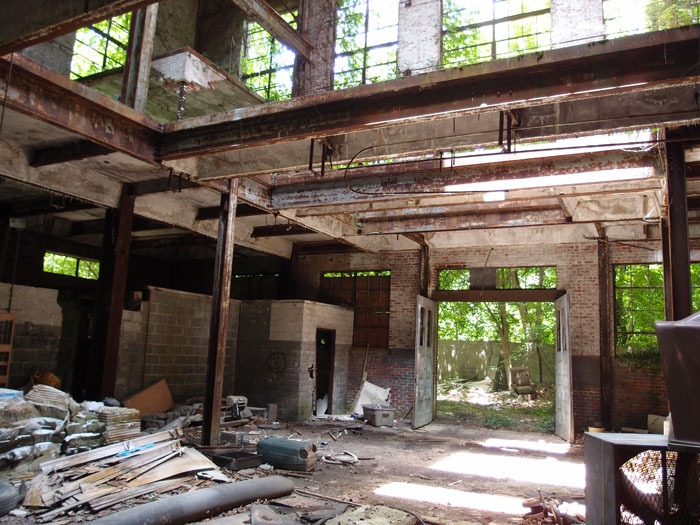 It once had a railroad spur line to bring in coal, but all that’s gone now (the concrete supports are mostly there). 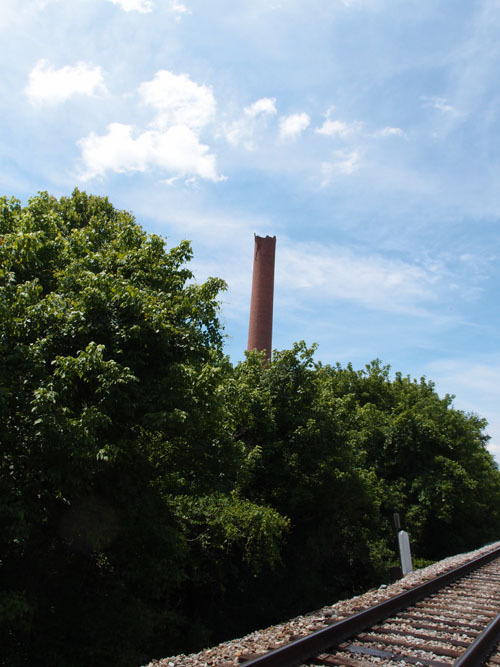 In fact, the thing that caught my attention about it in the first place was the smoke stack. It looks like someone has been chewing on it. 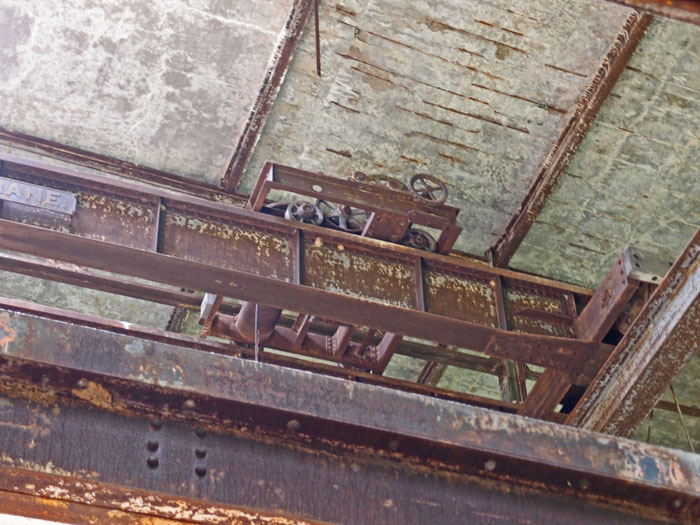 My buddy checked the topo and found it belonged to the Watauga Steam Plant. We decided to check it out. It’s heavily overgrown and has been vandalized, big surprise. But it’s still impressive for the length of time it’s been inactive. 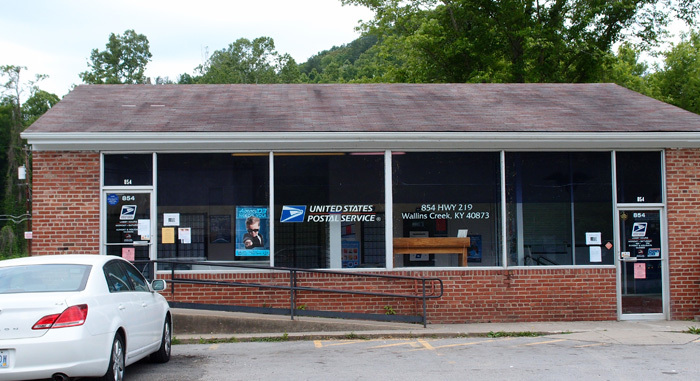 We’re in Harlan County KY, recording post offices. 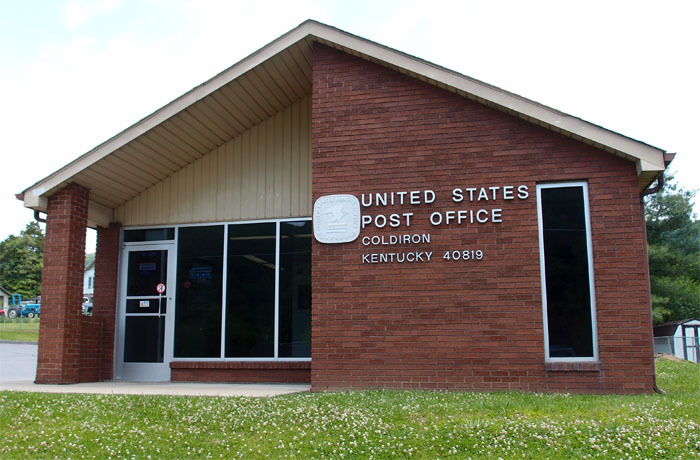 First for this day was the Post Office at Coldiron KY. The first PO here was established in 1928. Mary Coldiron was the postmistress, but the reference book I use indicates that Coldiron got its name from one Elihu Coldiron, and early settler. 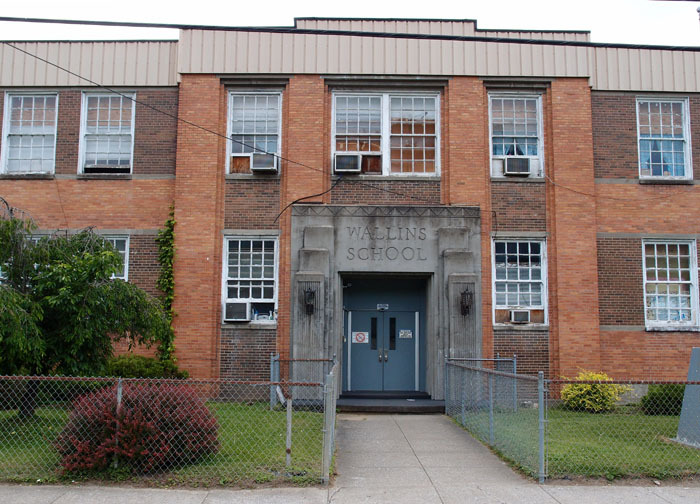 And here is the Wallins Creek Post Office. 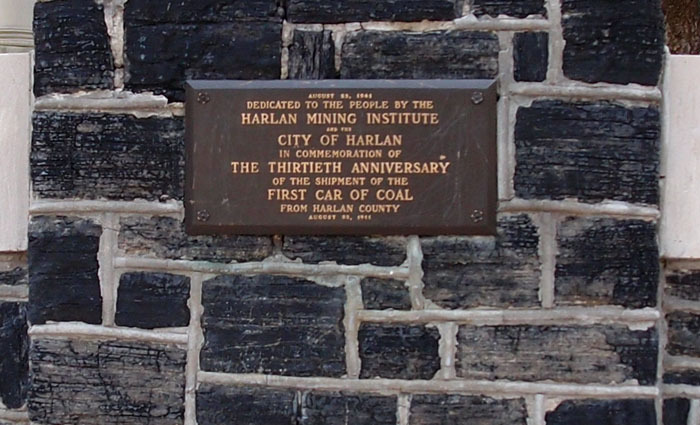 The first PO was set up in 1866. Wallins Creek, according to the place name book, is named after a pioneer surveyor who was slain by indigenous warriors in this area. 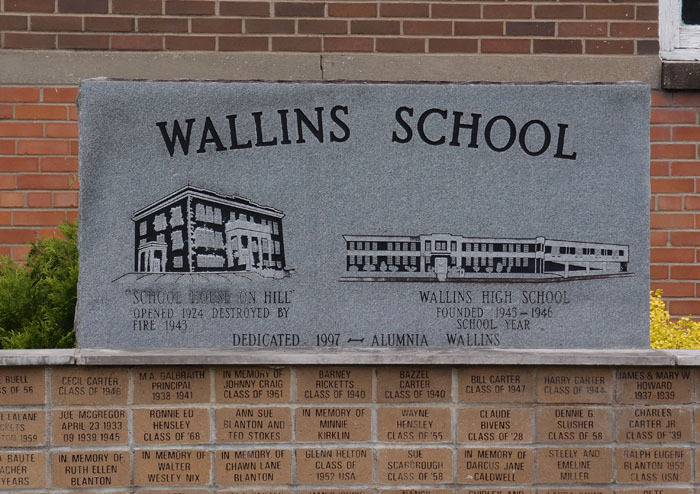 This school is still open and has an enthusiastic booster website. 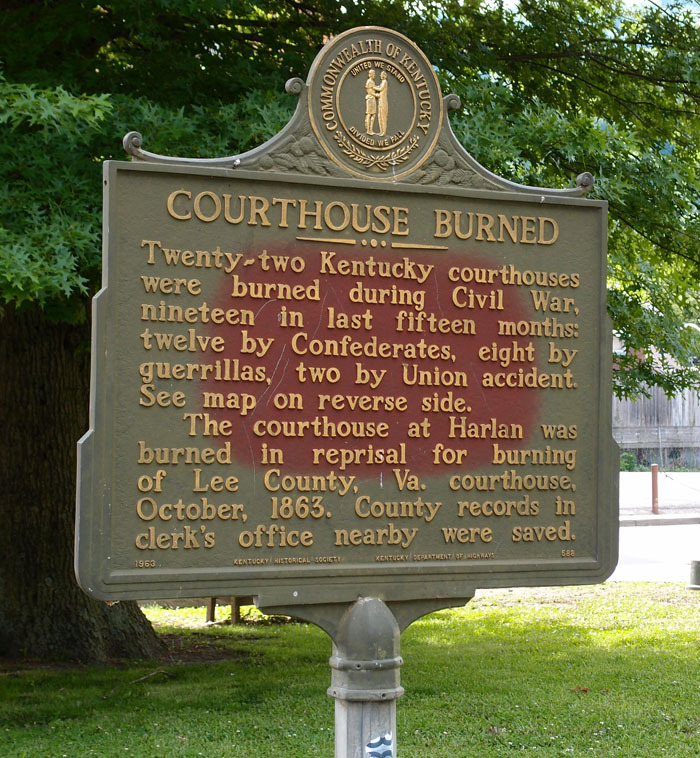 These pictures were taken in early June, 2014, as we rolled through Wallins Creek in Kentucky.